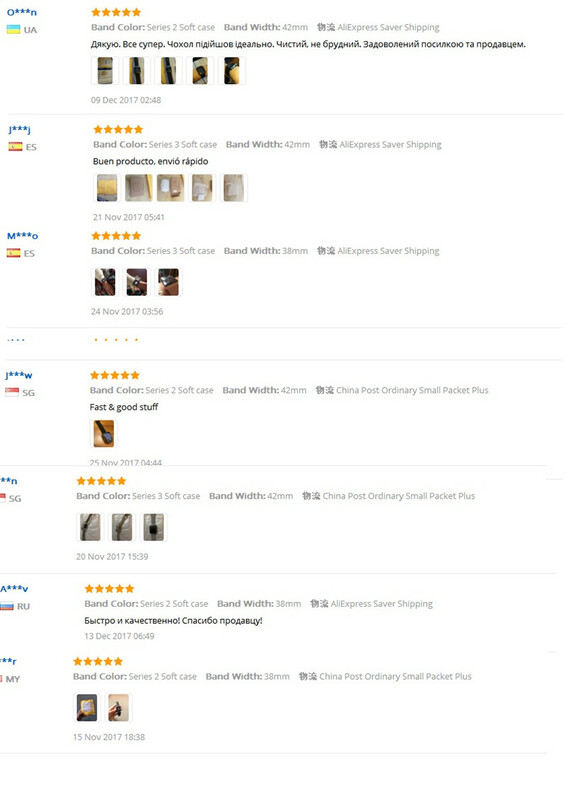 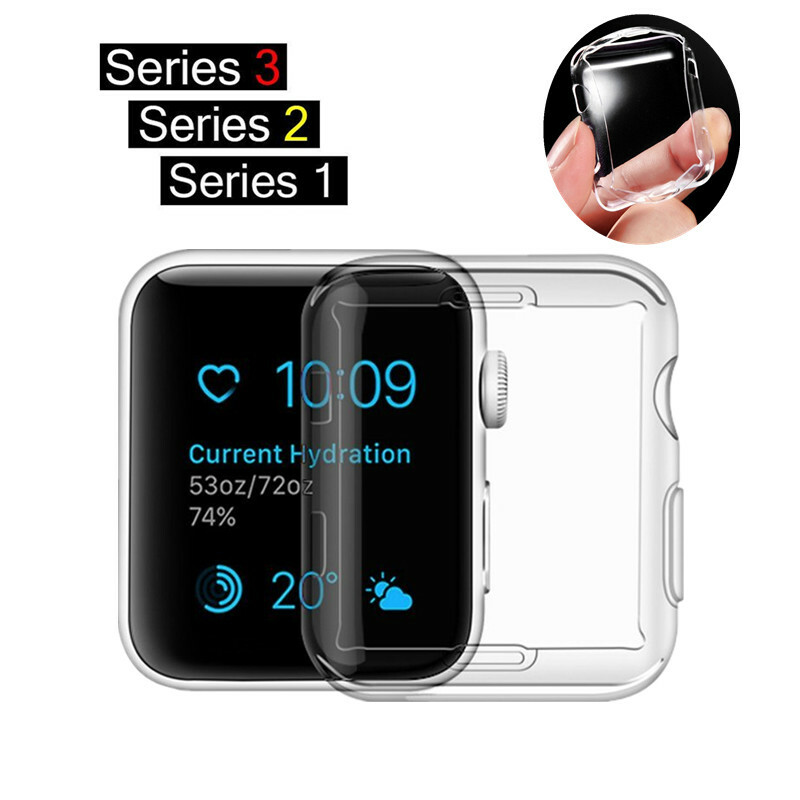 ASHEI Watch accessories for Apple Watch Case Series 3 2 1 TPU Soft Screen Protector All-around Protective 0.3mm Ultra-thin Cover for iWatch Package included:1*TPU Soft Case only NOTE:Series 3 Series 2 be in common use * Notice: This Case Cover Fits for Series 3 Series 2 Series 1. 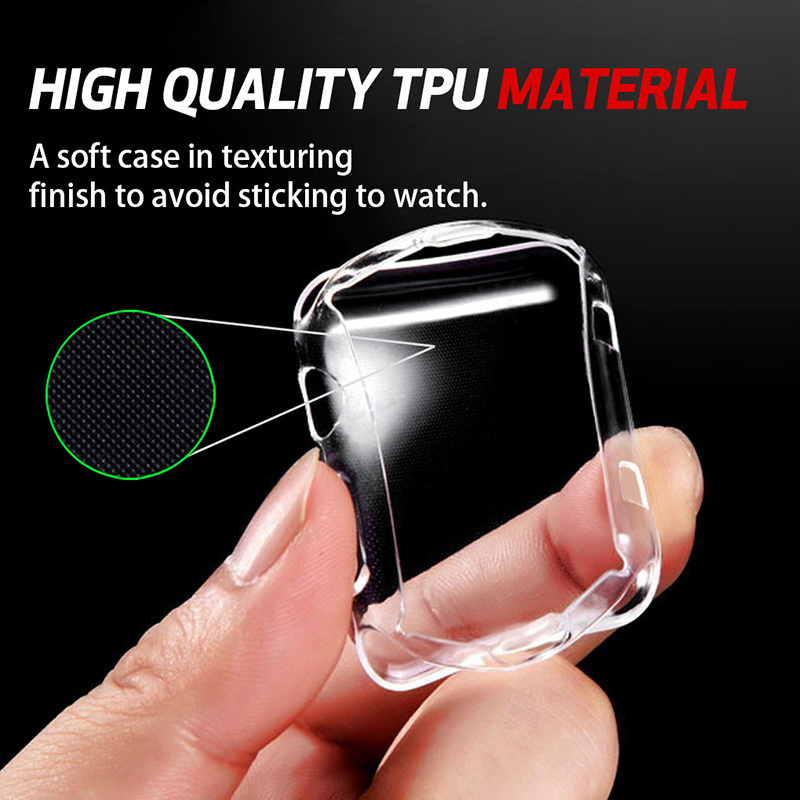 * It’s s premium smooth, crystal clear quality TPU case. 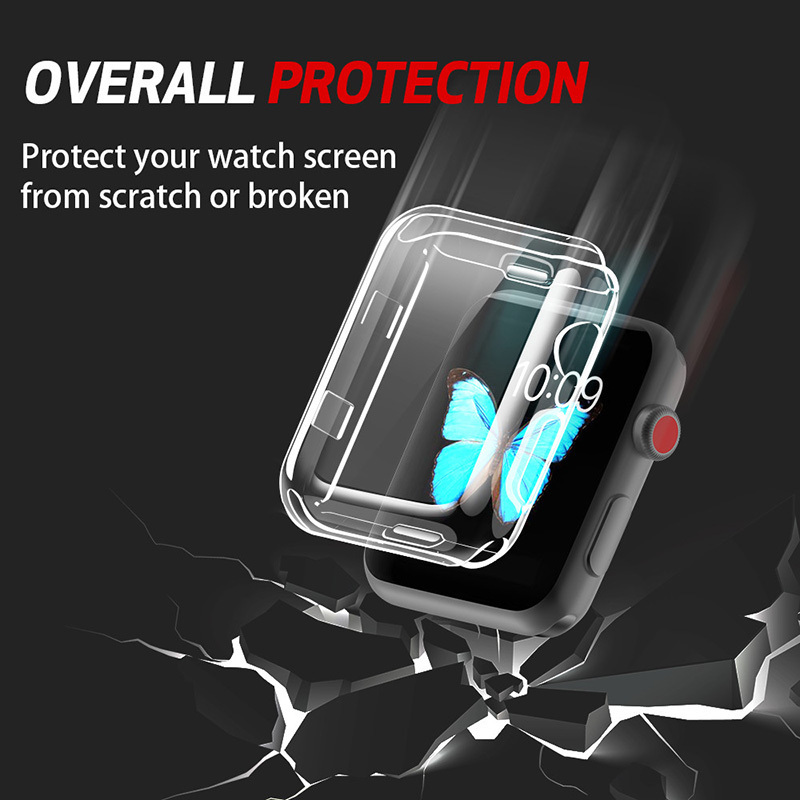 * Provides instant 360 full protection from scratches and minor dents.